I’m sure I’m not alone when I say that I absolutely love the new features of Instagram stories that are being rolled out - new fonts, gifs, story highlights… The other features of the app though are a different story 🙄 but we’ll discuss that another time. 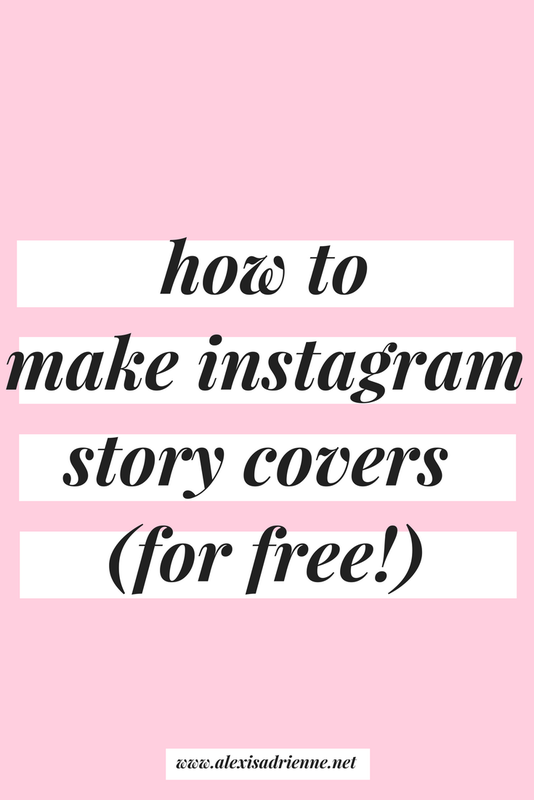 I’ve got a quick tutorial today on how to make super cute Instagram Story Covers for FREE using Canva! 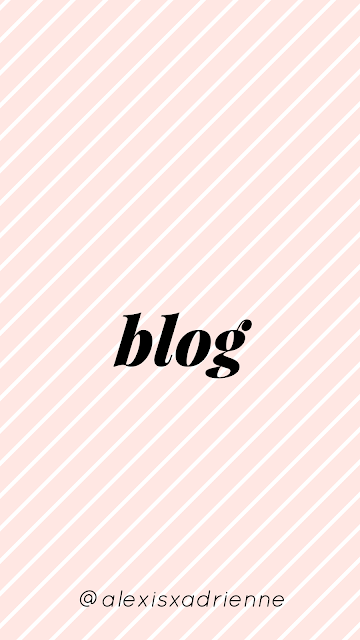 If you’re a blogger and you don’t already use Canva, you’re missing out. It’s a great free website and app for creating high-quality images, such as Facebook Covers, Pinterest Graphics, and obviously Instagram Story Covers. There ARE paid features, but I’ve been able to use the app so far without needing them. If you're on iOS, you can download Canva from the App Store. Here's how my profile looks before adding covers - it's not bad, but I'd like my story highlights to look a bit more cohesive. The first thing you’ll need to do is make an account on Canva, as this makes sure that your design is saved for you to go back to and change if you need to. In the Canva app, “Your Story” is the correct preset for Instagram Stories. With Canva, I like to find templates that I like but modify to suit what I want. I find it hard to start from scratch but you do whatever you want to do. On a computer, Canva doesn’t show the “Your Story” option but you can easily get it by clicking here or creating a new project with the dimensions of 1080px x 1920px. Another way to make covers is the actual Instagram app! It's great because it's practically no fuss - you don't have to learn how to use anything new and it's automatically preset to fit in Instagram stories. I made a really short gif of how to do this. The only drawbacks of using the Instagram app itself is that you don’t get as many creative tools as Canva, such as different fonts and shapes. However, it is a great way to use gorgeous images as your cover background as well - just import the photo, instead of colouring over a photo like I’ve done. When you’re happy with how your covers look, save them to your phone. Since I designed mine on my computer, I AirDropped them over to my phone - this is the best way to get photos to your phone for Instagram if you use Apple! It’s so easy to edit a bunch of photos at once and send them over without losing quality. If you’ve done this in Canva, you can save them straight to your Camera Roll. Now comes the kind of annoying bit - these need to be posted to your stories in order for them to be used as covers, so they’ll be in your stories for the next 24 hours with anything else you might post in your stories. I’m personally not too bothered by this but I know some others are. Unfortunately, there’s no way around this. I posted a little warning that I’d be posting covers, it’s up to you if you want to do that or not. And there you have it! Two super easy ways to make great Instagram Highlight Covers for free! I hope you've found this super helpful - I'd love it if you showed me any highlight covers you've made using Canva or IG!